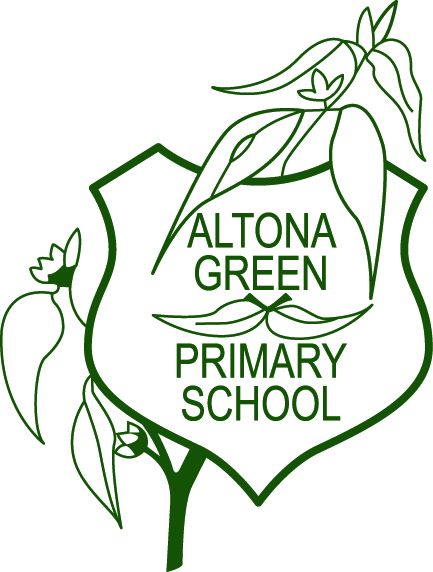 Altona Green Primary School was established in 1990, and is located in a residential area of Altona Meadows 20kms west of Melbourne. The student population of 380 consists of children from a diverse range of cultural and ethnic backgrounds. Our school belongs to the Hobson’s Bay network of schools with whom we work collaboratively, to provide the best education for the students across our local area. 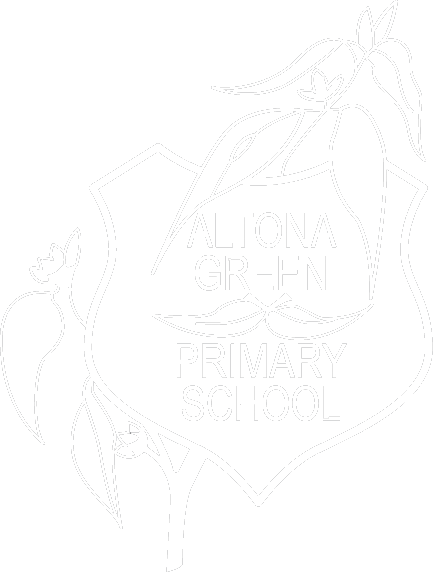 Altona Green Primary School encourages students to respond to high expectations, to work effectively with others, and acknowledges that students learn best when they have confidence in their own abilities and a sense of personal worth. 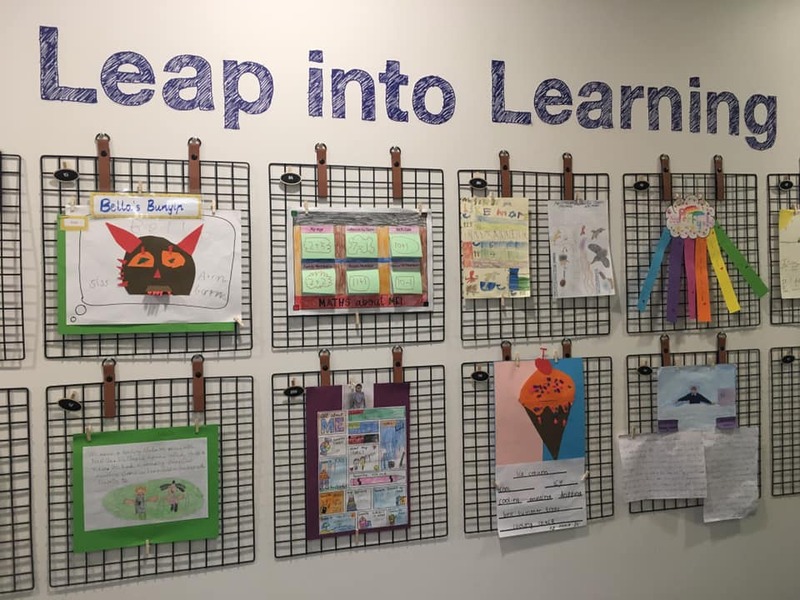 We see our classrooms as learning communities where children are offered a broad curriculum from Prep to Grade 6 with diverse learning experiences in the arts, physical education and Italian. Learning Technologies are an integral part of the classroom program. We have implemented a 1:1 BYOD iPad program for all students. The focus of our curriculum uses an inquiry approach where children are encouraged to take greater responsibility in their investigations. All students have the opportunity to participate in a wide range of extra curricular activities including intensive swimming programs, camps and excursions, running club, choir and lunch time interest-based clubs. We are proud to offer our students in Years 3-6, involvement in the Stephanie Alexander Kitchen Garden Program which is well established in our school.